This store located on South Broadway carries a perfectly curated set of all of the items you need for your kitchen. 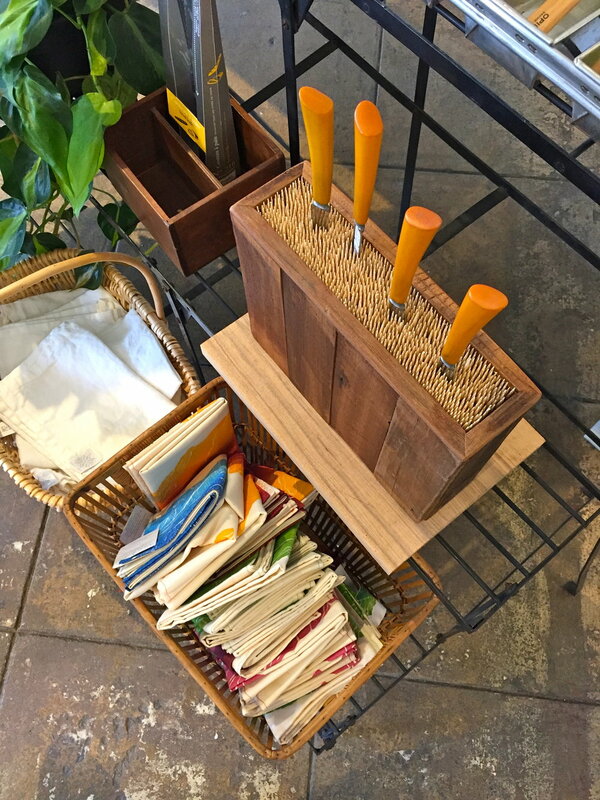 Timeless pieces that go great with any kitchen are displayed on simple wooden tables, no fuss, just craft. The kitchen supplies, cookbooks, + cocktail tools are diverse but follow the same mood. Not a lot of clutter, which makes each of the items standout, items such as my local favorites Dram Apothecary, + Matthew Jorgensen Stoneware. 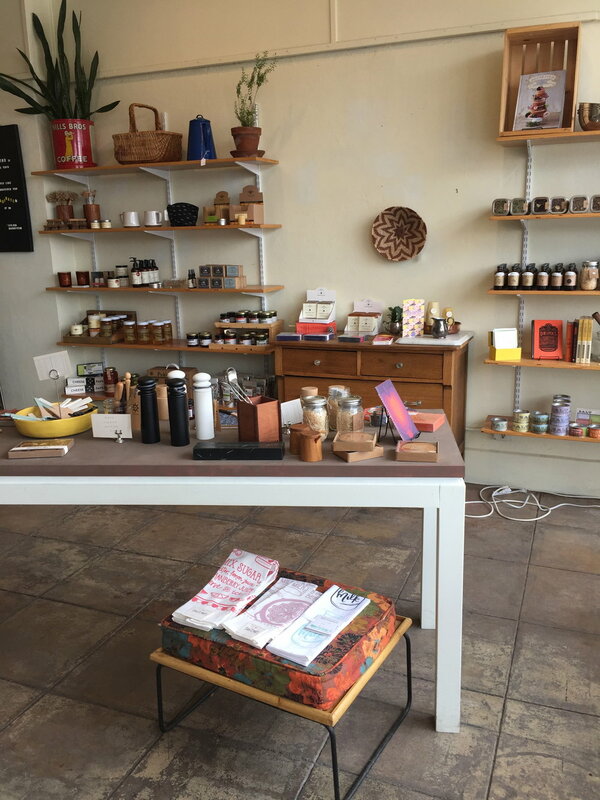 If you are looking for a great gift for someone you know or you are looking to spice up your own kitchen, then Hazel + Dewey, A modern mercantile, is definitely worth checking out. Newer PostFavorite MOMENTS of 2016!! !